Compete advanced practice epee with French or Visconti grip. Rubber tip. 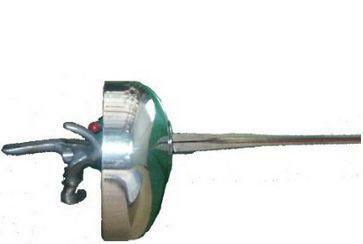 Replacement wired advanced electric epee blade with Chinese point and tip. Compete advanced electric foil. French or Visconti grip. Chinese point and tip. Replacement advanced saber blade - light. 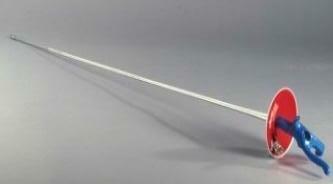 Practice advanced epee blade with rubber tip. Complete advanced practice foil. French or Visconti grip. Rubber tip. Replacement wired electric foil blade with Chinese point and tip. Compete electric epee. French or Visconti grip. Chinese point & tip. Advanced practice foil blade with rubber tip. Complete advanced electric saber with a 2-prong connector. Light blade.